Wafters are becoming more and more popular! Their buoyancy makes them drop slowly to the bottom which ensures perfect presentation. 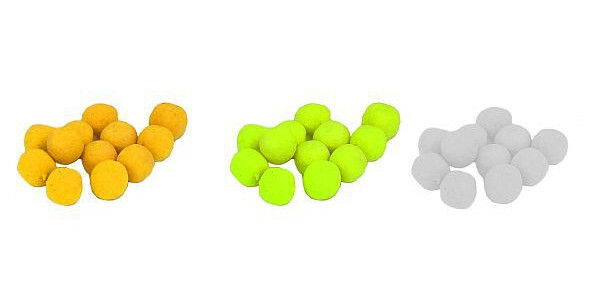 The Carp Zoom Feeder Competition Method Wafters are perfectly balanced to guarantee perfect bait presentation. 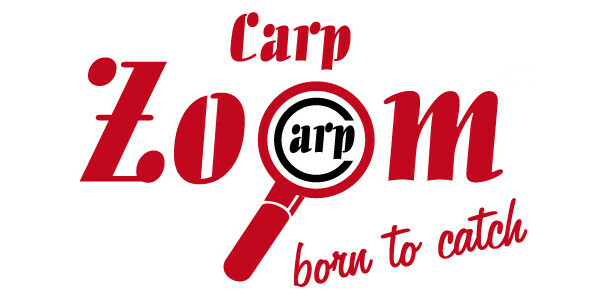 This will definitely draw the attention of carp. 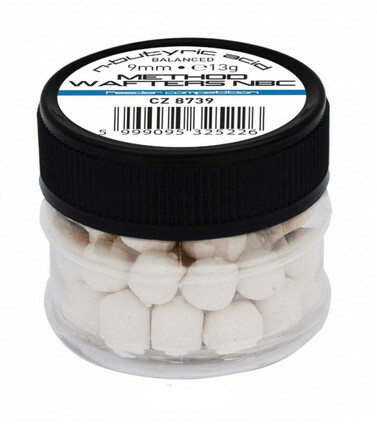 They spread a strong N-Butyric aroma and the bright colours will be quickly noticed by fish. They are available in 9 mm or 11 mm and each pack contains 13 g of wafters.